Write a PHP program to sort a list of elements using Merge sort. 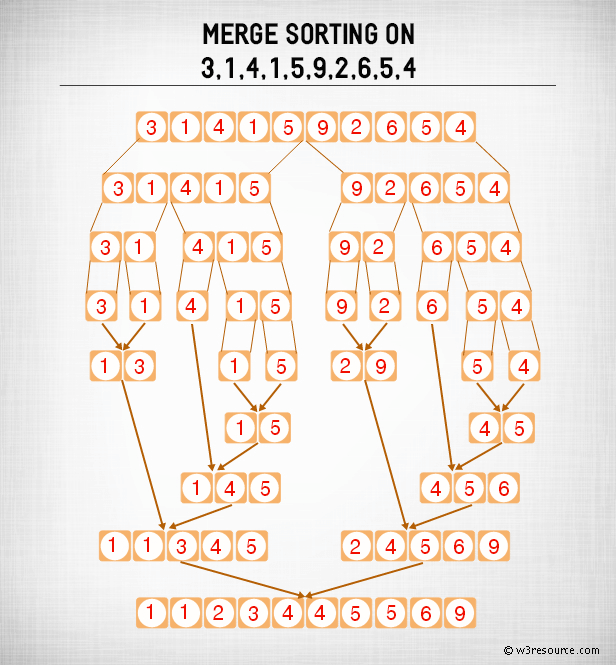 According to Wikipedia "Merge sort (also commonly spelled mergesort) is an O (n log n) comparison-based sorting algorithm. Most implementations produce a stable sort, which means that the implementation preserves the input order of equal elements in the sorted output." Previous: Write a PHP program to sort a list of elements using Patience sort. 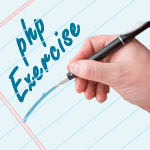 Next: PHP Challenges Exercises Home.